"The Interview" didn't have to end this way. Sony could have simply substituted Kim Jong Un with a fictional character. Then North Korea wouldn't have called the comedy "an act of war" and Sony (SNE) might not have been crippled by a cyberattack. Theater owners wouldn't have been spooked by anonymous hackers' terrorist threats and Sony wouldn't have canceled the movie's Christmas Day release. Then again -- wouldn't a fictional dictator have been exactly the sort of self-censorship that actual dictators seek? Hollywood is very publicly wrestling with this question, thanks to Sony's extraordinary cancellation decision on Wednesday. Anger is growing about what feels like capitulation by the studio and the country's major theater owners. 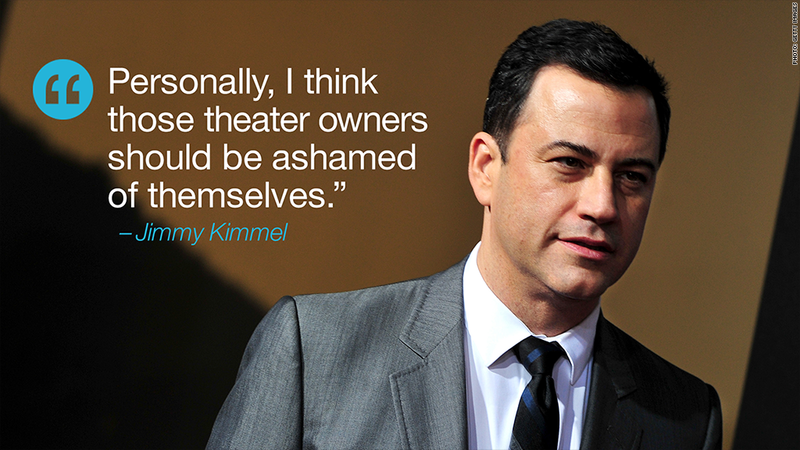 "Personally, I think those theater owners should be ashamed of themselves," Jimmy Kimmel said on his late-night ABC show. He added, "Allowing a ruthless dictator of another country to decide what American people can and cannot see in our country is against, like, everything we're supposed to stand for, right?" Screenwriter and director Judd Apatow called it "disgraceful" and asked of the theater owners, "Will they pull any movie that gets an anonymous threat now?" Similarly, the actor Ben Stiller wrote on Twitter, "Really hard to believe this is the response to a threat to freedom of expression here in America." Defenders of the cancellation were harder to find in the hours after it was announced. But people directly involved in the decision pointed out that the theater owners came under "tremendous pressure." One called the situation "simply unbelievable." 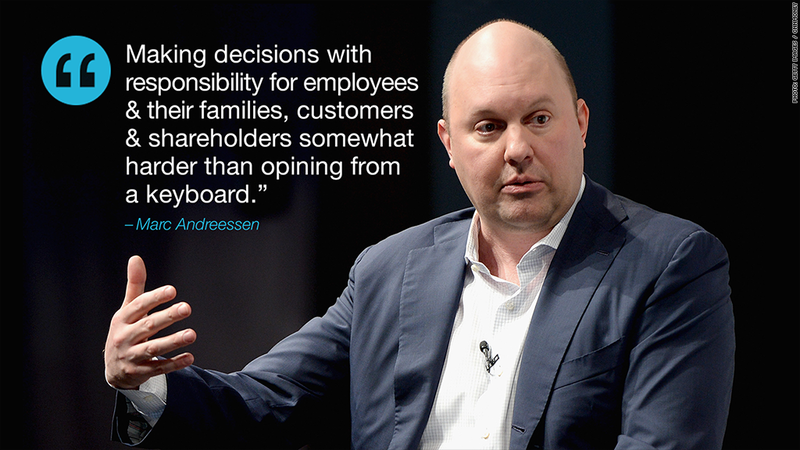 Marc Andreessen, the famed entrepreneur, showed sympathy for Sony on Twitter: "Making decisions with responsibility for employees and their families, customers, & shareholders somewhat harder than opining from a keyboard." The Obama administration also weighed in on Wednesday night -- a National Security Council spokeswoman affirmed that the government is investigating the cyberattack against Sony and said "we take very seriously any attempt to threaten or limit artists' freedom of speech or of expression." North Korea has not been publicly named as the instigator of the attack, but U.S. investigators say an announcement to that effect could come as soon as Thursday. Inside Sony, there are a wide range of emotions among employees, including relief and the hope that no more materials will be leaked -- and there's defeat. There is some anger directed -- fairly or not -- at the makers of the movie for jeopardizing the entire company. 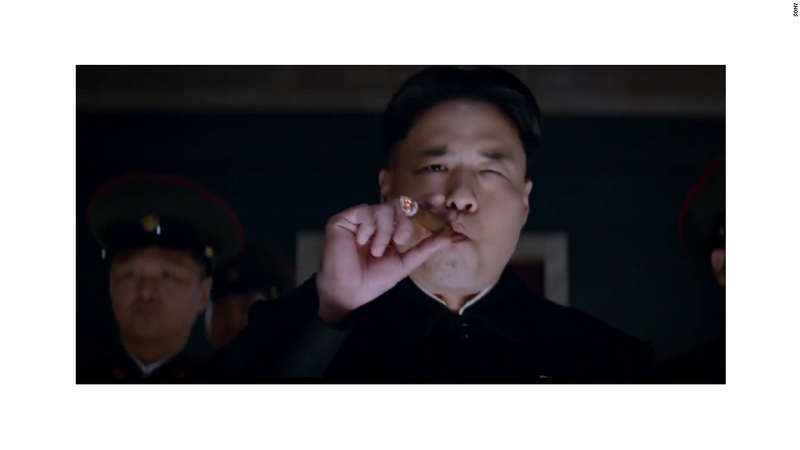 The writers, producers and executives behind "The Interview" clearly chose to take a provocative approach, making the movie's plot all about the attempted assassination of Kim -- instead of a fictional dictator -- and casting the actor Randall Park to play Kim. The film was born several years ago from conversations between the two main stars, Seth Rogen and James Franco, about television journalists who score interviews with dictators and terrorists. Osama bin Laden's name came up; he was still alive at the time. "We were joking, like, 'Why don't you just kill the person?'" Rogen told The Los Angeles Times well before the movie was canceled. "We thought that could be an interesting idea for a movie: a journalist gets an interview with an evil world leader and then they're asked to kill him." Dan Sterling, the film's screenwriter, said the filmmakers zeroed in on North Korea partly because of the "shroud of mystery" surrounding the country and the "insane mythology that they're propagated." He reportedly wrote a draft that had an "imaginary version" of Kim, but later -- in collaboration with Rogen and Sony executives -- made Kim himself a character. In the film's production notes, Sterling is quoted as saying that the filmmakers thought invoking Kim would make it "so much more exciting, provocative and funny." Rogen and Franco have not commented on the scrapping of the film. But the actor Rob Lowe wrote on Twitter that he saw Rogen at JFK airport on Wednesday, and Lowe said, "Both of us have never seen or heard of anything like this. Hollywood has done Neville Chamberlain proud today."